My loves, Norstrom Anniversary Sale finally opens to public today. I know some of you are dying to shop the sale after seeing my previous post (Nordstrom try on haul). So many things have sold out since then, I updated my list and removed so many sold out items. I highly recommend you girls hurry up before it sells out this round. A lot of items might not restock later. So I bought 1, 2, 3, 4, 5, 8, 12 and 13 among these 16 picks. I actually have bought more items. Make sure you girls follow my instagram to see how I style everything. I also bought some of the items below. 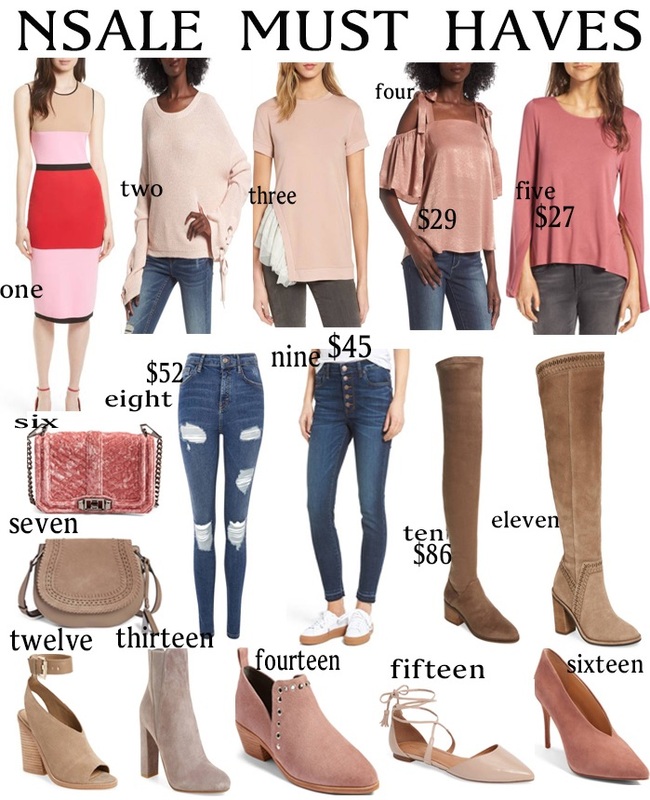 If you girls need more picks, make sure to check out the Nordstrom Anniversary Sale tab on the upper right corner of my blog.